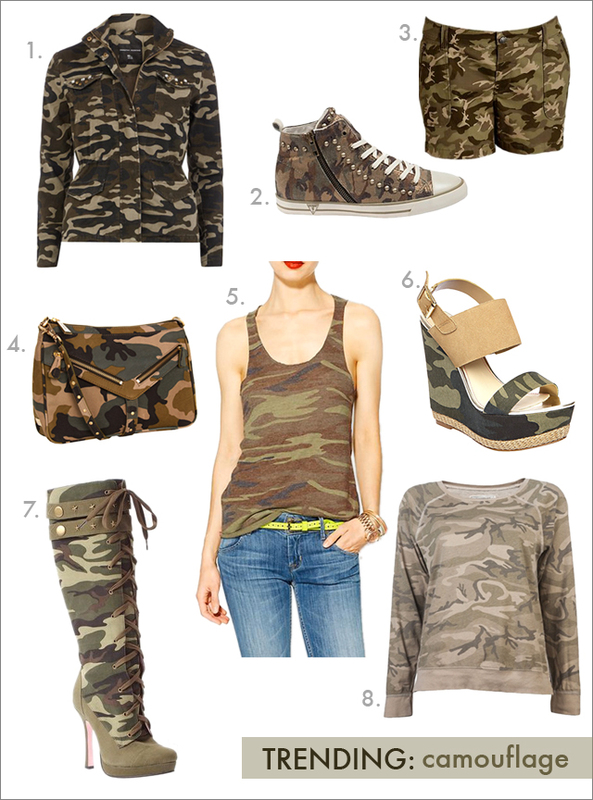 Camouflage is a big trend this spring. I am just sorry that I missed out on these skinny jeans. Not into camouflage, but those skinny jeans look great! !